Dear parents, we understand how it is difficult for you to send your child to study in another country without knowing if he or she will successfully entree the University of the Czech Republic and will continue to successfully build his career and life in Europe. Therefore, we have prepared for you a list of things that can provide you guaranteed entree to the Czech universities. We, the International Union of Youth, are, for our part, will help you to make the right decision and to guarantee that your child will continue to study in the Czech Republic after the completion of our foundation programs! 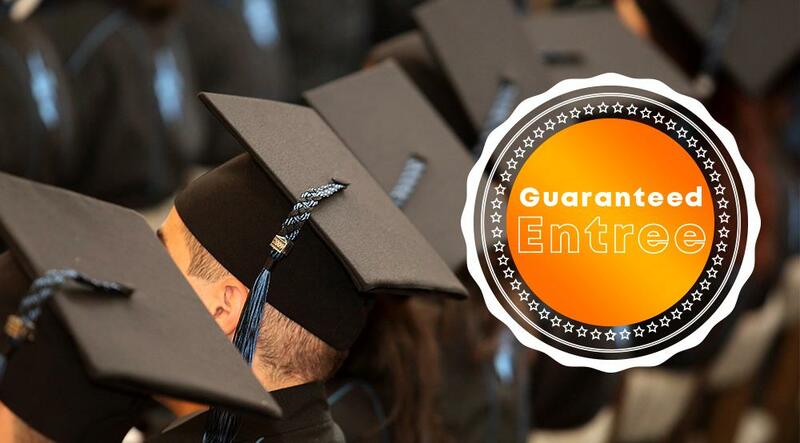 Remember that guaranteed entree to the Czech universities depends not only on a qualitatively selected preparatory institution, but also on the individual’s desire and efforts of each student. We believe that we will be able to succeed and fulfill your dream about the European education and European life!